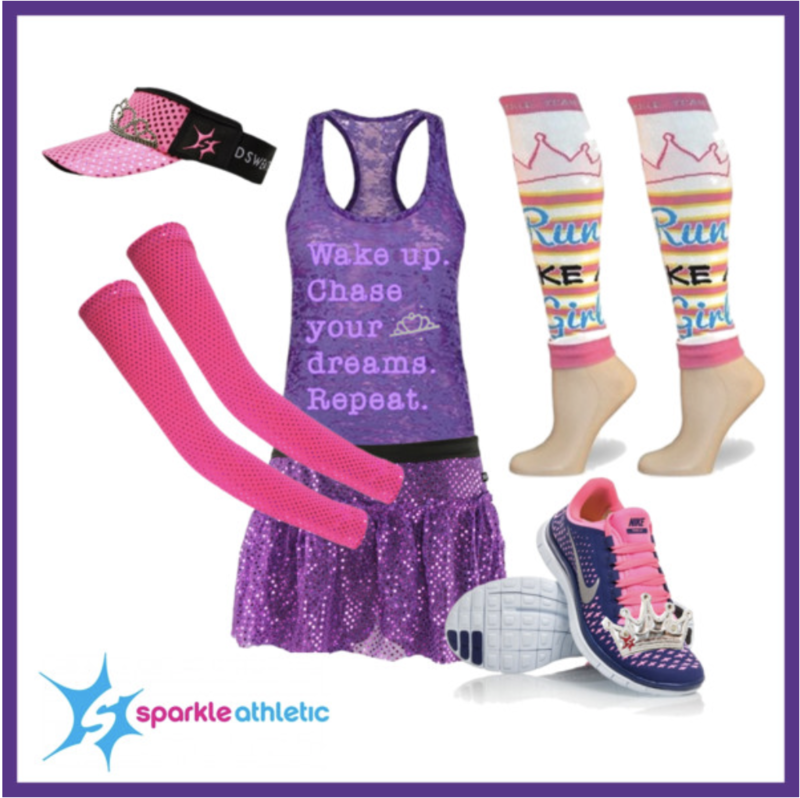 Get NEARLY everything you need for the Long Hair Princess Running Costume here. Since I am really not very crafty at all, do you sell the Rapunzel tank top with the lace up? I am really interesting in purchasing this.